The bestselling author of "The Deep End of the Ocean" and other adult novels presents her second novel for children. 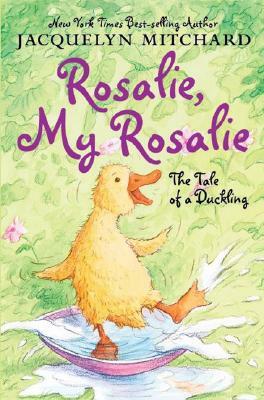 Here she introduces a young duckling named Henry Marie who desperately wants a pet. Illustrations.